Chiropractic is a non-surgical approach to treat spinal injuries and correct misalignment throughout the spinal and skeletal system. In the past, chiropractic care relied heavily on manual adjustments and spinal manipulation to produce changes in a patient’s spine. However today, chiropractic treatment methods have greatly advanced due to introduction of numerous advanced treatment approaches as well as innovative chiropractic technologies. Here are top five latest chiropractic innovations that greatly improve the efficiency of spinal correction. The K-laser therapy is a kind of cold laser therapy and is one of the most popular laser therapy for chiropractic care. 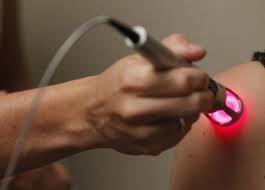 This laser therapy involves use of specific light wavelengths to produce therapeutic effects. Some of these therapeutic effects include pain reduction, increased circulation, reduced stiffening, decreased swelling and improved recovery time. Besides that, this therapy accelerates generation of cells in the damaged tissues specifically those that surrounds the spine. Not to mention, K-laser pain is also relieved at a faster rate since the injured area returns to normal fairly fast. Since K–laser is quick, safe, and virtually painless and has no side effects, it is very popular among many chiropractors. Another recent technology in chiropractic care is the extracorporeal shock wave therapy. This therapy involves use high energy shock waves known as therapeutic ultrasounds to treat various musculoskeletal injuries. 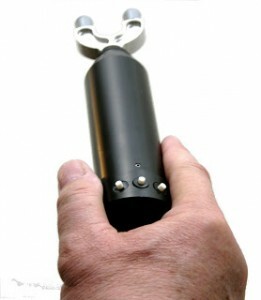 This shock wave conveys mechanical force to various injured tissues thereby healing them. Aside from that, this method is also non invasive and normally relies on pressure waves in healing various musculoskeletal conditions. Some of tissue injuries treated using extracorporeal shock wave therapy includes muscle strains, tendon problems and chronic degenerative conditions. Spinal decompression is yet another modern chiropractic care technology and is considered to be one of the most effective chiropractic practice. This technique uses special traction table aimed at stretching as well as relaxing the spine. Traditionally, spinal decompression involved application of steady force to the injured part of the patient’s body in order to relax the muscles and joint. However with advancement in technology, this method has greatly evolved. Today, spinal decompression is carried out using modern machines and the force of traction on the spine is managed using a computer. These machines have high efficiency and also eliminate muscular contraction responses. Besides that these newer technological innovations have improved protocol tables and today these tables are more relaxing and effective. Besides that, these modern tables can be adjusted easily to meet the patient’s needs. A good example of modern spinal decompression machine is the disc decompression machine specifically the Rehab Spinal System. This machine is simply an epitome of performance and is perhaps one of the best spine decompression machines. 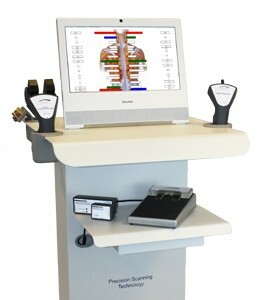 The Insight Subluxation Station is another technological innovation that has greatly improved chiropractic treatments. Although subluxation is a method that has been used for many years to treat spinal injuries, it has evolved and new innovations have been made leading to development of subluxation station. This machine is highly effective, reliable and effective in treatment of chiropractic conditions. Insight subluxation station helps the chiropractor to diagnose the exact location of spinal problem very easily since it is very accurate. It was developed and patented by space foundation and has various application to increase the accuracy of chiropractors. Cervical spine adjustment is another very important technique used by both old school and modern chiropractors. However this method is very complex and normally requires specialized chiropractors. Recent innovations have led to development of spinal adjustment instruments that reduce both spinal inflammation and pain. A good example of such machine is the PulStar G3 Precision adjuster. 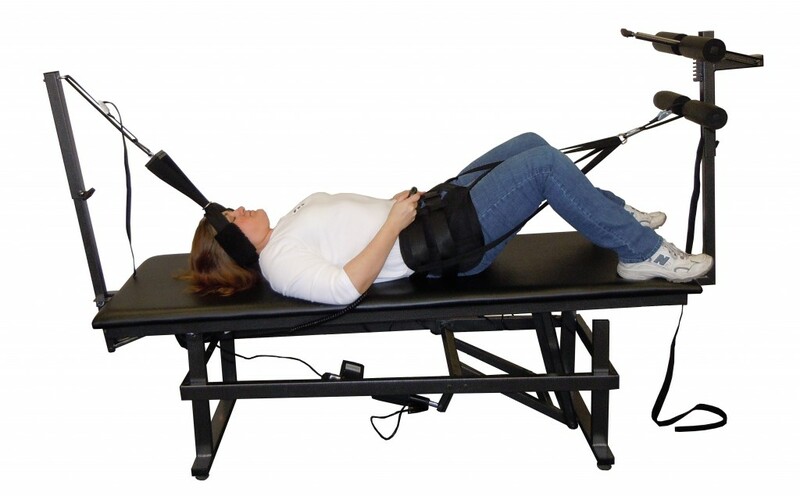 The PulStar, which is shown in the image to your right, is a unique adjustment device that provides the level of spinal manipulation needed to create meaningful change in the patient, but without the cracking noise associated with manual adjustments done by the chiropractor. Before speaking a chiropractor about these technologies, check to ensure your insurance covers these treatments. Most BCBS chiropractors are able to provide these advanced treatments under most patients’ coverage plans. You can find some of these advanced chiropractic treatments by connected with the following chiropractor located in Berkeley, CA. This entry was tagged advancements, chiropractic, disc decompression, health, innovation, laser therapy, medicine, spine, subluxation, technology, treatment, wellness. Bookmark the permalink.